Work in a Halal certified Western-Korean fusion cafe today! * Kindly apply based on your earliest available date and we will contact you if you are shortlisted. 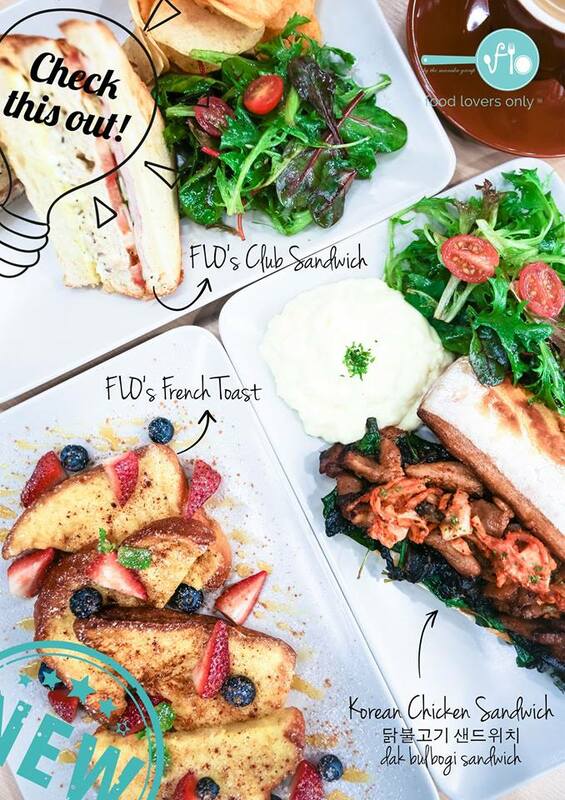 Created by food lovers for food lovers, flo's unique Korean-Western dishes and colourful menu will definitely keep you coming back for more!